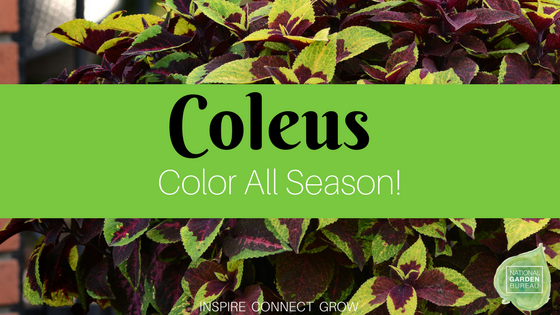 Coleus – Color All Season! 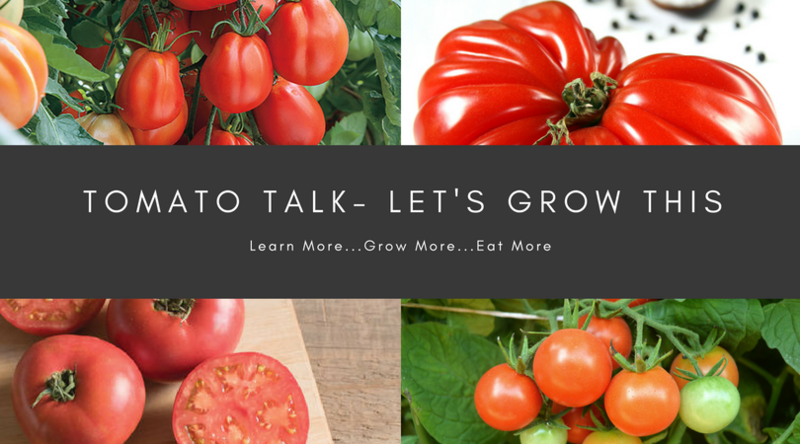 Tomato Talk – Let’s Grow This! 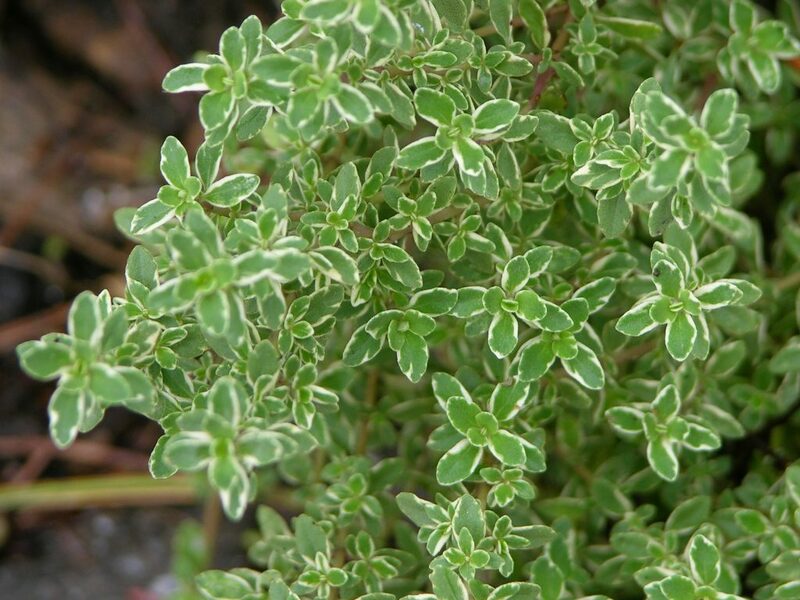 Common Thyme Thyme, a perennial hardy to Zone 4, can be grown from seed in a flat kept at about 55 degrees F. Germination takes three to four weeks. 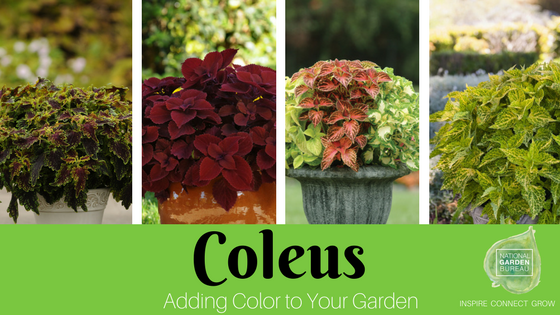 The first year plants will be small and not flower, growing more robust and flowering the second year. 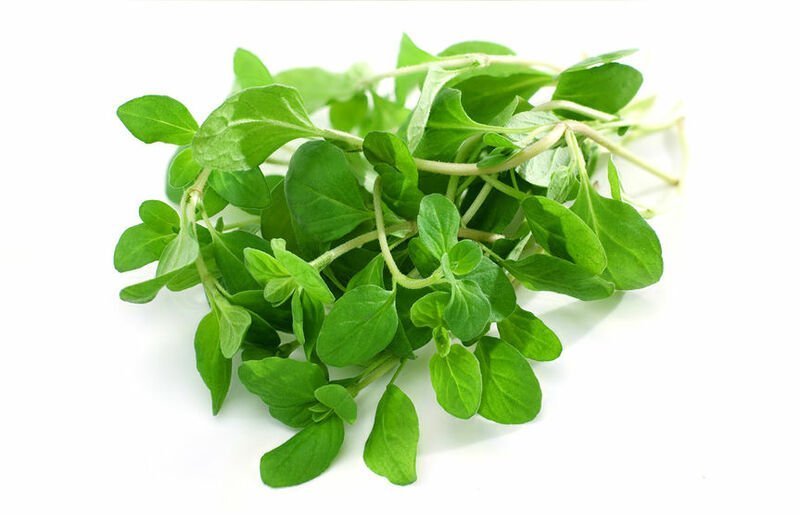 Thyme needs good drainage for its deep roots….